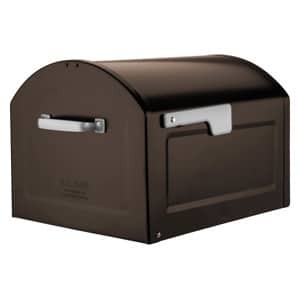 Architectural Mailboxes is an award winning and top selling decorative mailbox manufacturer known for their stylish residential mailbox designs and top of the line mailbox security features. 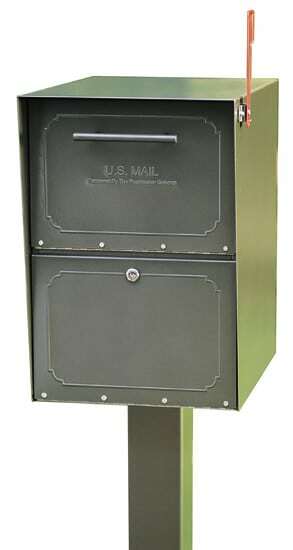 In fact, many of Architectural Mailboxes’ wall mount and post mount mailboxes have been featured on home makeover television shows and can be found throughout the nation’s finest neighborhoods. 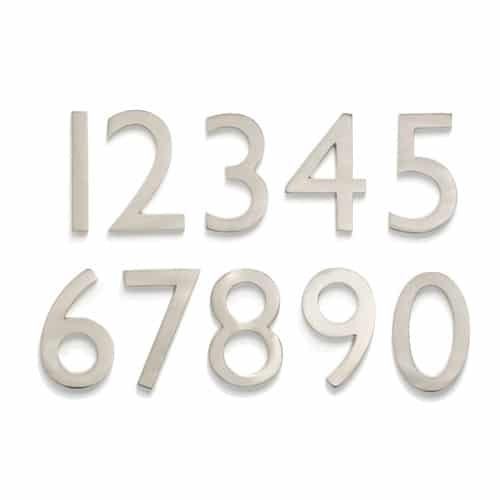 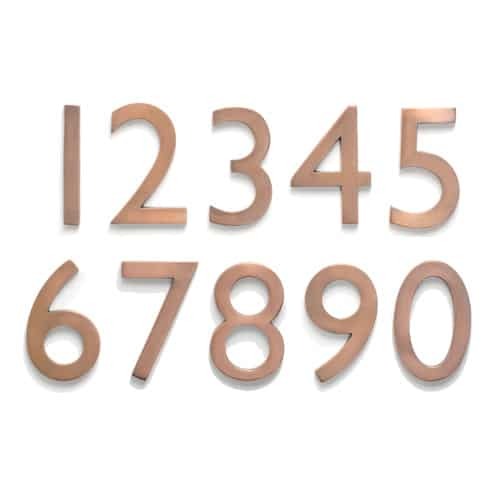 They also manufacture their Laguna line of house address numbers in antique brass, antique copper, dark copper, and satin nickel finishes. 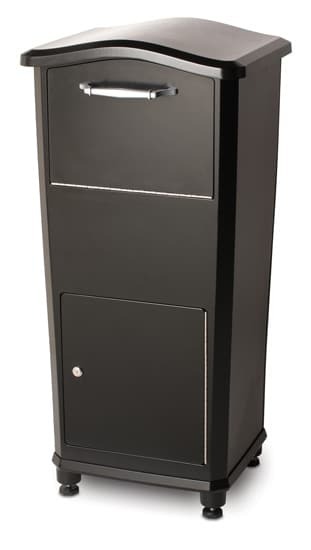 Architectural Mailboxes manufactures each of its residential post and wall mount mailbox designs for ultimate functionality and durability, with design features such as water tightness to keep your mail dry. 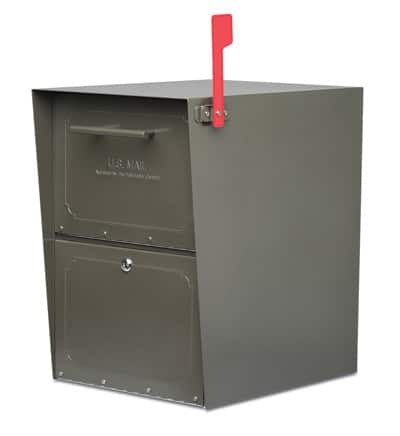 Architectural Mailboxes also prides itself in manufacturing the most secure residential mailboxes on the market, exceeding USPS quality standards. 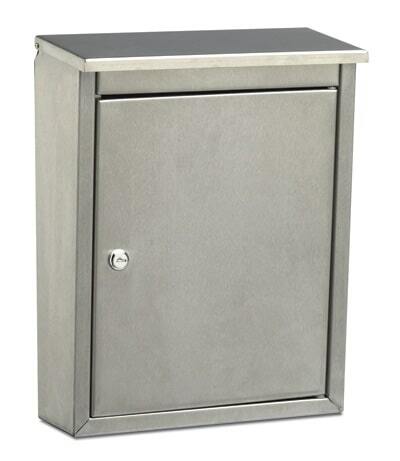 Our line of locking wall mount Architectural Mailboxes includes embossed Peninsula, Metropolis, Soho, and Lunada. 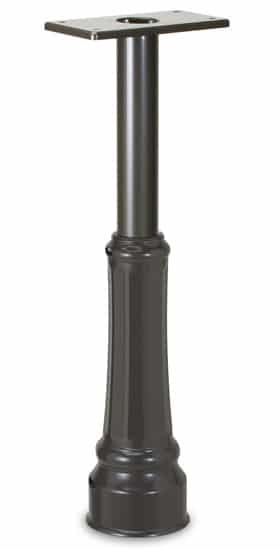 You can also choose from a great selection of locking post mount mailbox designs including the Geneva, Coronado, and Bellevue mailboxes. 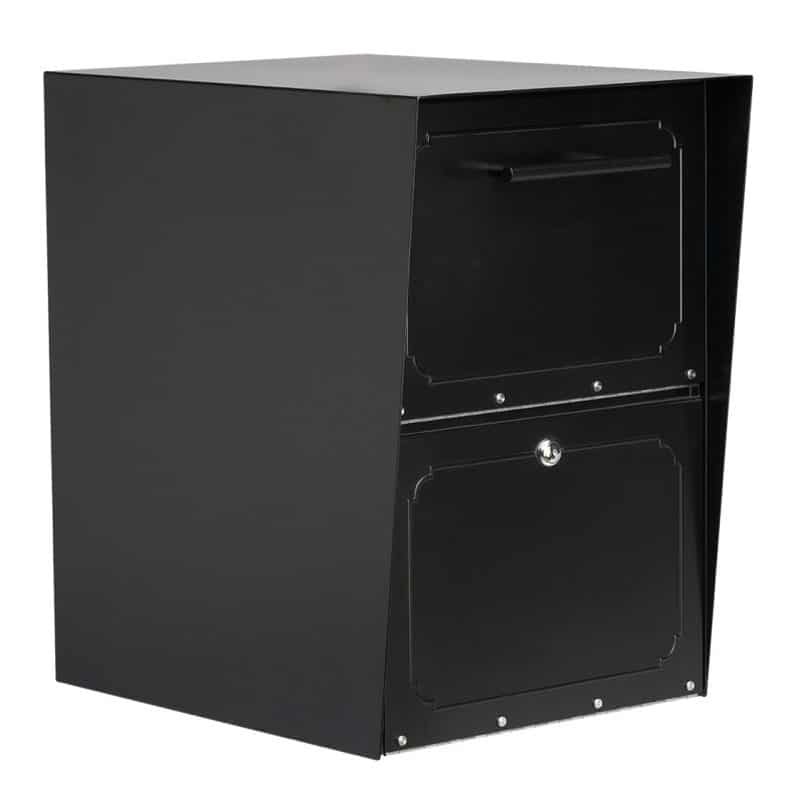 For a one-of-a-kind, patented, secure parcel delivery box drop box take a look at our unique line of large Oasis locking mailboxes. 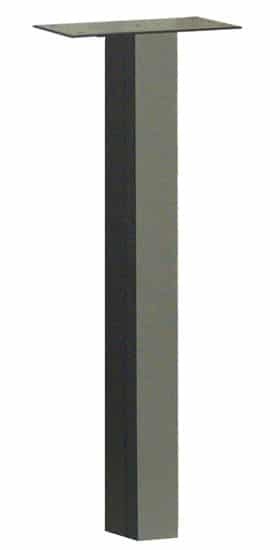 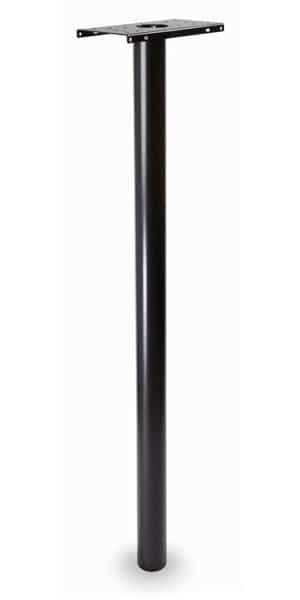 Many of these post mount mailbox products from Architectural Mailboxes can also be dual, triple, or quad mounted on a single mailbox post! 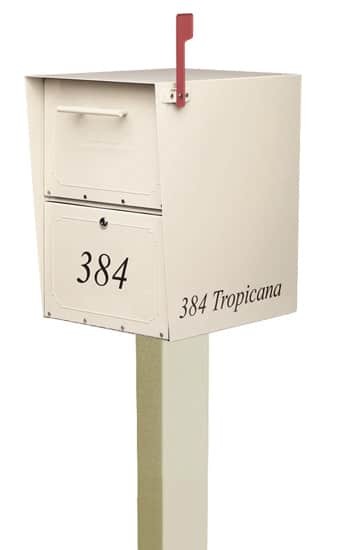 The MailboxWorks also carries the famous Elephantrunk Parcel Drop mailbox, a stylish, secure, and truly unique parcel drop mailbox that ensures you always receive your mail and parcels safely, even if you aren’t home. 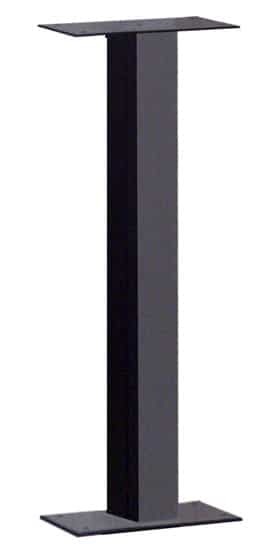 With fast shipping plus easy installation and maintenance, you can’t go wrong when ordering a wall mount or post mount mailbox by Architectural Mailboxes. 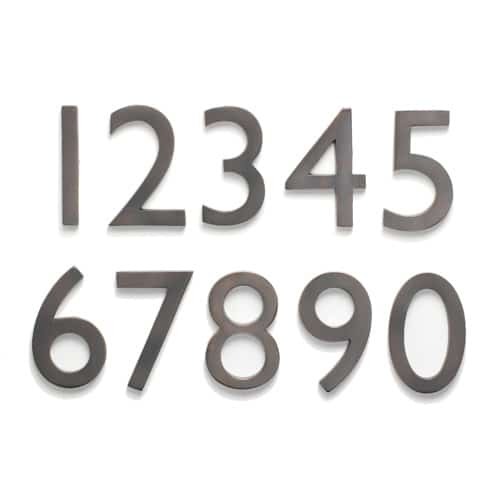 The MailboxWorks carries both residential locking mailboxes and house address numbers by Architectural Mailboxes, all of which are available in a variety of finishes to best match your home’s styling and décor! 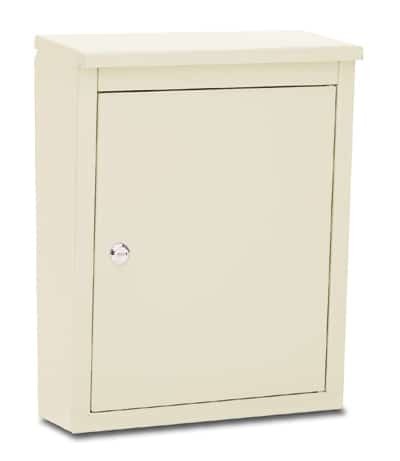 See also, our complete line of secure residential locking mailboxes here. 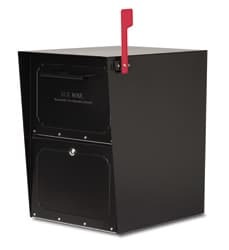 For more information about any of our Architectural Mailboxes’ products, or for assistance with your order please call us Toll Free at (866) 717-4943 or complete our online contact form.